Mens 3 Pack of Pattern Jockey Socks. Sizes M (6-8) L (9-11). 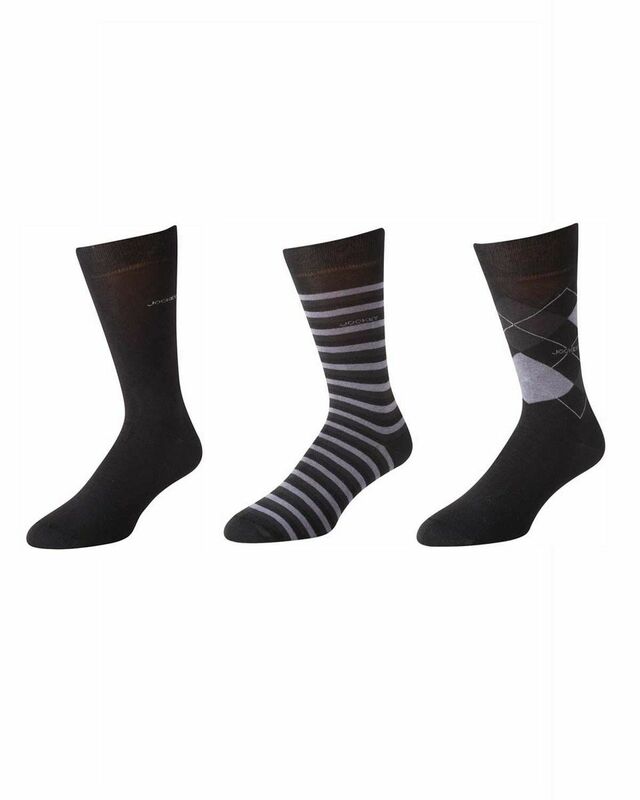 Jockey® socks are made with the finest cotton rich yarns and are reinforced for a longer more comfortable wear.